On either side of the River Lee, two tribes eye each other suspiciously. Age old rivalries come to the fore, as north and south edge ever closer to complete isolation. As the light fades, a northside boy and a southside girl emerge from the shadows. Against all the odds, can their love for each other lead to the rebirth and renewal of a great city? 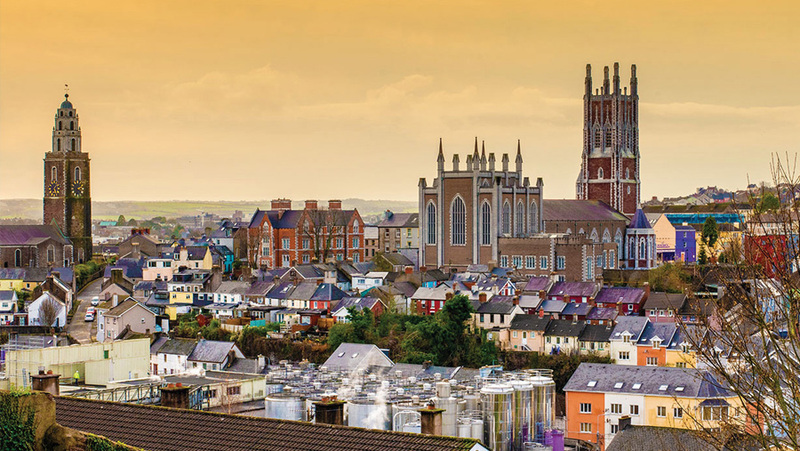 Lee Side Story will take you on a rollercoaster ride through Cork’s cultural heritage. Using a daring mixture of Cork wit and humour, alongside locally inspired music, Lee Side Story will make you feel proud to be part of the story of this great city.